Precision Ground. Polished. Heat treatment. 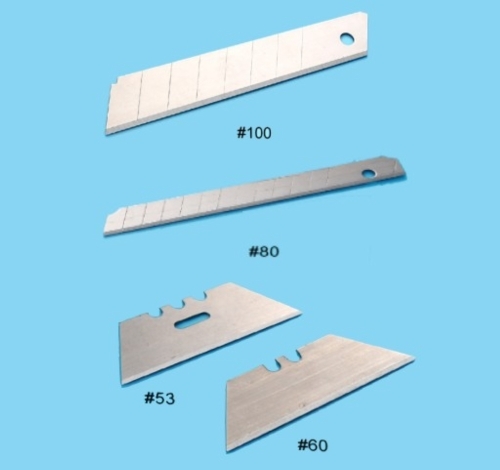 Sharpen Cutter Blade. Quality Warranted.